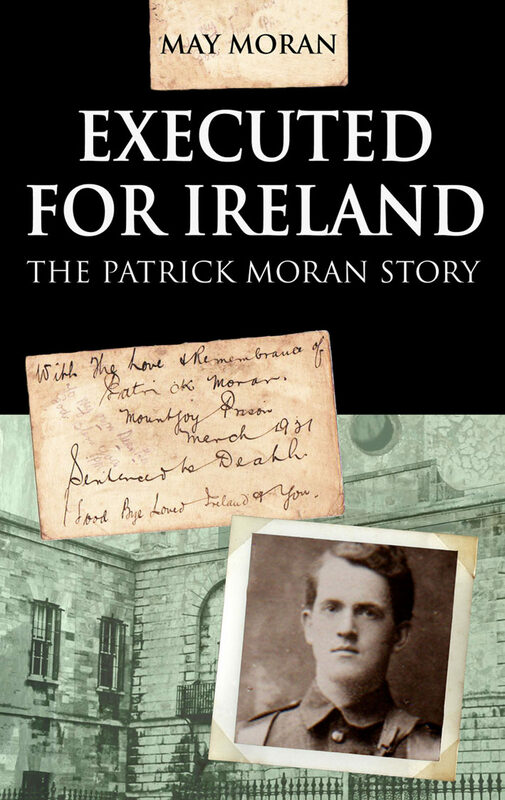 The story of Patrick Moran, one of 'the forgotten ten' who were hanged during during the War of Independence. Buried within Mountjoy Jail, in October 2001 the ten were reburied in Glasnevin Cemetery. Patrick Moran was one of a small number of men executed during Ireland's War of Independence, yet his story has never been told. An active trade unionist and GAA member, he became an Irish Volunteer in 1913 and was part of the group that occupied Jacob's biscuit factory during the 1916 Rising, after which he was imprisoned in Knutsford and Frongoch. Following his release he continued his Volunteer activities and took part in Bloody Sunday, 21 November 1920, when he was in charge of the party responsible for the shootings in the Gresham Hotel. Tried and convicted incorrectly for the Mount Street shootings, he was sentenced to death and hanged on 14 March 1921. However, his story did not end there and in 2001 he was one of ten men to be exhumed from their graves in Mountjoy jail and given a State funeral, finally being laid to rest in Glasnevin cemetery. In Executed for Ireland, May Moran, Patrick's niece, explores the fascinating and tragic life of her uncle, a man who deserves to be remembered for his part in Ireland's struggle for freedom. May Moran is a niece of Patrick Moran. Having lived in London and Dublin, she returned to Roscommon in 1980. She was a primary school teacher in the Convent of Mercy, Boyle until she retired in 2008. Her home is next door to Patrick Moran's ancestral home. * Executed as one of Michael Collins's notorious squad* .